COMMENTS: I made soy candles and M&P soap to give to wholesale customers as a new spring summer option. I immediately received an order. The comment was "This smells just like a growing gardenia" "Love It". COMMENTS: Beautiful blend of florals, to create the perfect gardenia fragrance. Add some glitter and it creates a beautiful winter soap. COMMENTS: This didn't get 5 stars because is definately accelerates, but I do love the scent and I will buy more. COMMENTS: I adore gardenias and this fragrance captures their beautiful scent perfectly. Worked well in test batch lotion. 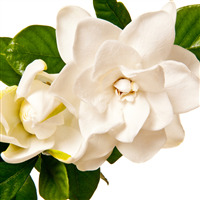 COMMENTS: This scent is very floral and sweet and comes very close to the scent of real gardenias in my garden. A little goes a long way and it lingers throughout the day. Love it! COMMENTS: I've tried 3 different gardenia fragrances from different vendors, and this by far is my most favorite!!! I will purchase more in the near near future!!! COMMENTS: I love the way this smells, but it accelerates trace in cold process soap. "Just like the Flower, smells so pretty"
COMMENTS: Mainly use this FO in my M&P soap and soy tarts. Strong and soooo nice!!! Reminds me of my late MIL gardenia bushes she had growing along her front porch!!! Loved sitting in that swing and singing the air !!! A keeper in my shop !! COMMENTS: I never liked Gardenia before until I had requests for it. This is a really nice Gardenia. Its now a regular for me. COMMENTS: I use this scent for hot process soap my customer love the scent. COMMENTS: This smells like gardenias and worked nice in my cold process soap. 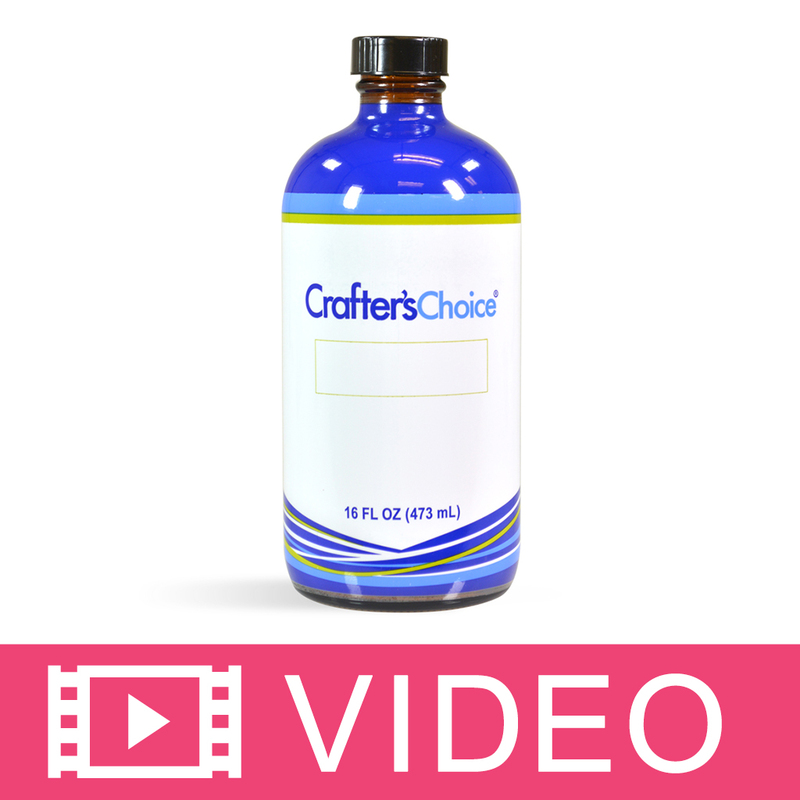 COMMENTS: Works great in Cold Process soaps. Scent is wonderful! "Used this in bath bombs"
COMMENTS: I bought this as a request for a customer. Made bath fizzies and was a real nice FO, customer was real pleased with them. "smells good but not like gardenias "
COMMENTS: Did not smell like a gardenia but was pleasant. COMMENTS: I absolutely love gardenia and this fragrance oil is a very close match - it is very intoxicating just like actual gardenia flowers! COMMENTS: As I am not a "floral" person, I ordered this for my many customers asking about Gardenia. I was very surprised to open the bottle and find a very pleasant scent. Still not MY favorite, but I am sure my customers will love this. Have not soaped with it yet to know how well it behaves or "not"! 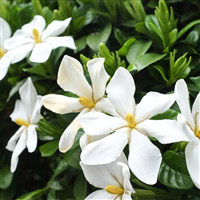 COMMENTS: Gardenia is one those scents that you make the "AAAHHHH" sound each time you smell it. I'm glad to say this doesn't disappoint. You will absolutely make that sound when you get a whiff of this. 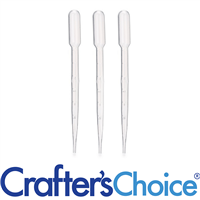 I actually use a pipette and drop some right in my bath water then slide down and the aroma just takes me far away. I adore this fragrance. COMMENTS: This fragrance smells so good. Just like actual gardenias! Great for lotions! COMMENTS: It smells just like a gardenia. "A best seller for me for sure!!" COMMENTS: Everyone raves about this scent in anything I use it in. COMMENTS: Old fashioned type fragrance. COMMENTS: This fragrance is beautiful smell. I used it alone, in CP and MP. 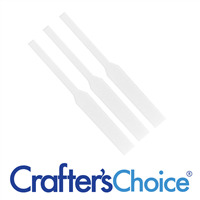 Works great and doesnt interfere with any colors. Great substitute for me of Rose Fragrance lovers. COMMENTS: This is a rich mellow floral scent. Not over powering, not loud at all. I made a beautiful whipped body butter with it and use it quite a bit myself, even if I use it all over and head to bed, its mellow softness isn't overwhelming like some floral scents can be. Very nice scent that is soft like fresh gardenia. COMMENTS: It accelerates like crazy in CP and the scent itself is not so great that I'd go through the trouble of working around that. Other WSP's gardenias are by far better. It's not terrible though, maybe some people would find it appealing. "Smells just like a real gardenia "
COMMENTS: This fragrance oil has the perfect smell, but it does speed up trace.. I like to add it at the very end and hand stir it in then pour fast!! 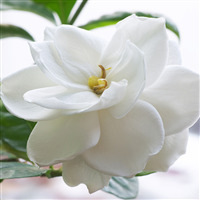 COMMENTS: I got this after smelling some fresh gardenias and it smells exactly like the freshly picked gardenia flowers. Big seller but it causes some acceleration in cold process. COMMENTS: Doesn't smell like the real thing. Disappointed and can not be returned. Not as expected. COMMENTS: This is a wonderful fragrance. When I open the bottle the fragrance takes me back to Momma's yard. I use it in my M&P sopa that I pour into the gardenia flower mold. People love it! COMMENTS: Smells just like the flowering bush..Everybody just loved it. Sold out quickly. COMMENTS: Nothing says Spring like Gardenia. Nice true scent. "Close, but not quite there." COMMENTS: I was hoping for more of a true gardenia scent, despite the description saying it was a blend, but this scent is wonderful regardless. COMMENTS: I mixed this a tiny bit of sandalwood in my soap. It smelled fantastic! COMMENTS: Very strong and true scent. COMMENTS: A true bold gardenia. This is my favorite. 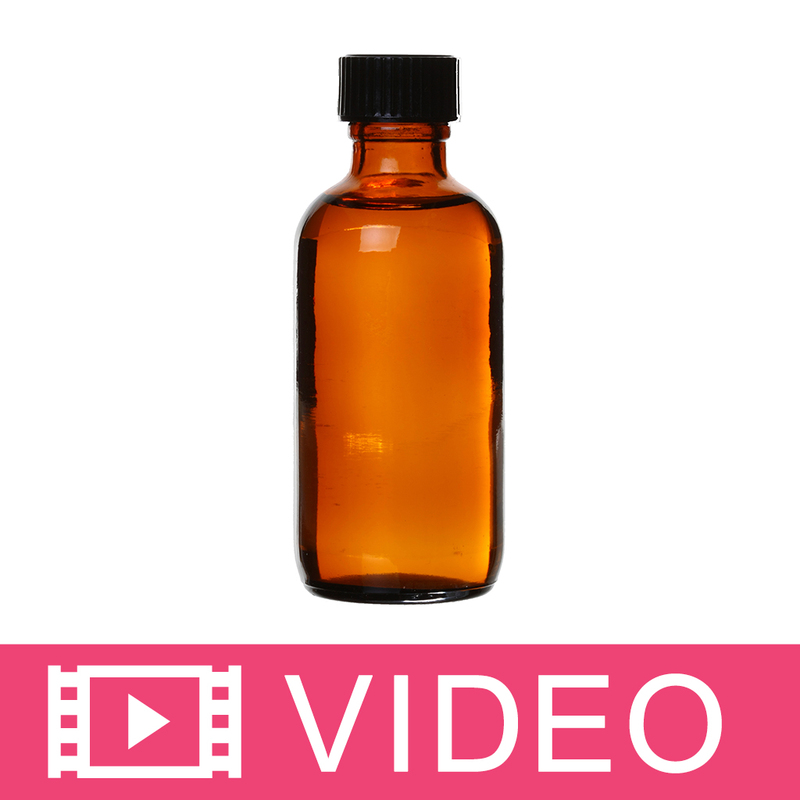 COMMENTS: This is a sweet fragrance oil that does really well in our products. It's a wonderfully feminine scent that our older customers really enjoy. COMMENTS: Love this scent. Very light and delicate, not too floral. Clean and sweet. COMMENTS: Love the smell of gardenia and this hit the nail on the head! I blend this with lily of the valley and Rose EO for a really wonderful floral soap. My personal favorite! COMMENTS: My flowery customers like this gardenia. COMMENTS: This FO was NOT at all what I thought it would be. It smelled very much like perfume and not natural Gardenia flower which is what I expected. That being said, this isn't a BAD fragrance at all, but just not something I personally enjoy. I can see my mother or other women enjoying this fragrance. I first purchased the Gardenia Lilly and loved it but I wanted strictly gardenia, I read on the reviews that this is dead on gardenia. I will stick with Gardenia Lilly from now on. COMMENTS: It's floral and nice, but I do not feel it's an exact duplicate of the real gardenia flower. We still use it though. "Customers keep coming back for more"
COMMENTS: This is a customer favorite in my shop. I have only had one person say that it did not smell like gardenia to them but, about 50 customers love it. It's ordered so often that I am always ordering more of it. It's a wonderful floral scent and I plan to keep it in stock for a long time. "nice scent for bath fizzies"
COMMENTS: Smells exactly like gardenias. Not overpowering like another gardenia fragrance I tried. Behaves in cold process soap. COMMENTS: This is one of our best sellers. It sells as fast as we can make it. "If you want Gardenia, this is it"
COMMENTS: Full disclosure is that I am not a fan of gardenia at all, but my customers that enjoy the heavier florals love this one. It is very strong and has amazing staying power. I blend it with another FO and it is one of my top sellers. COMMENTS: I was really hoping for more gardenia scent. OOB I was not impressed but used it in soy tarts hoping it would cure in better. In honesty, it's a very nice floral scent but not a very true gardenia. It may perform better in soap or paraffin wax but the soy just didn't do well. "Glad I got this one!!" COMMENTS: My mom loves gardenia and she kept telling me to get this scent. I never really liked the gardenia products she had but I got it for her anyway. I'm so glad I did!! Worked great in M&P soaps and I'm going to make CP soap with it tonight! My mom says it's the best gardenia she has ever smelled! I even wear it as a fragrance sometimes! It's perfect!! COMMENTS: I love the scent of gardenia and this is one of the best I've found. It worked well in CP soap and the scent lasts a long time! COMMENTS: I am sitting here smelling the first gardenia blossom of the season and, even with my finicky nose, i can't tell the difference! amazingly realistic! 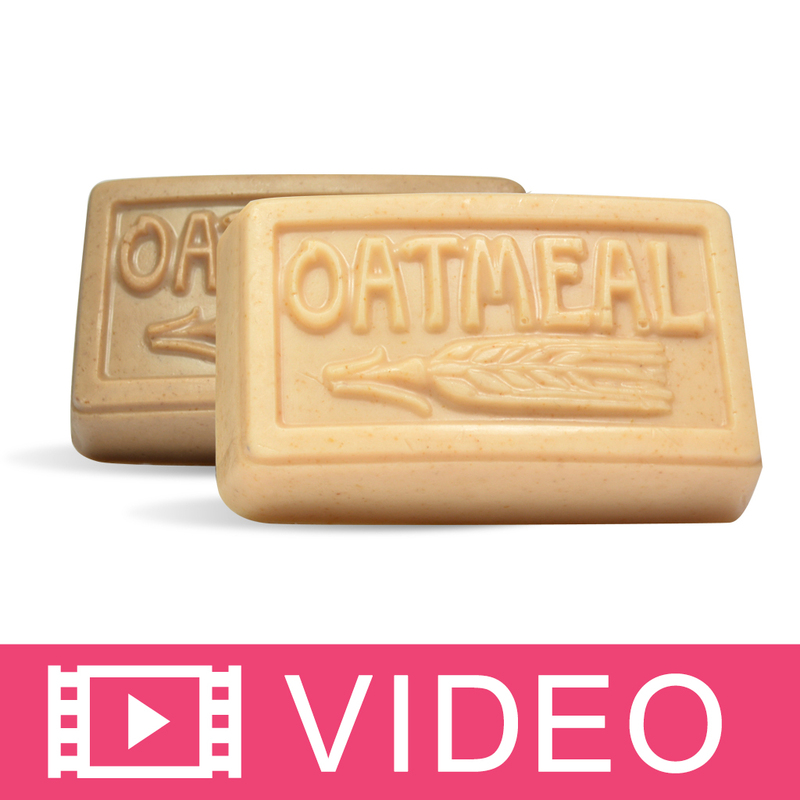 COMMENTS: I used this in my cold processed soap and it turned out great! The smell is true Gardenia and everyone loves it. "Smells just like the flower!" "Just like a fresh flower"
COMMENTS: I bought this as a request for several bath and body products in Gardenia. This scent is heavenly. It smells like a fresh gardenia flower. I have smelled fresh flowers several times before. This smells like a white gardenia and it's not too perfumy, just very true to it's name. COMMENTS: A wonderful fragrance oil that smells very much like the actual flower. As close to the real thing as I've found yet.